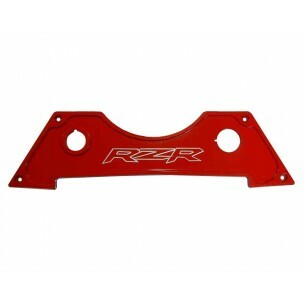 Polaris RZR XP1000 CNC Billet Aluminum Center Dash Panel. This price is for the bottom center piece only. 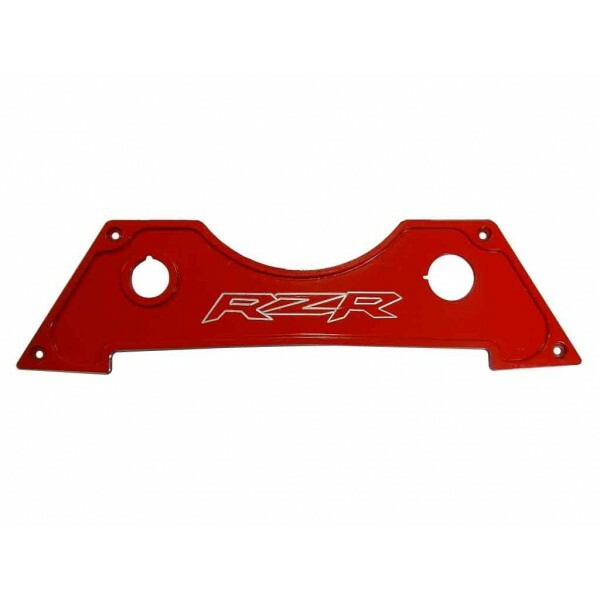 - Fits all RZR XP 1000 model. 2 and 4 door.